Mt. 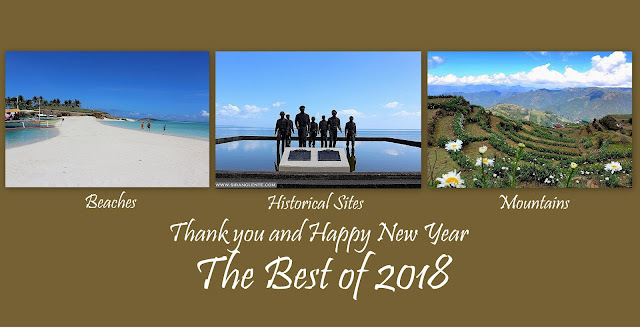 Guiting-guiting is located in Sibuyan Island, Romblon, the marble capital of the Philippines. It serves as the boundary of the three municipalities of the island: Magdiwang, San Fernando, and Cajidiocan. In the world of mountaineering, it is considered as one of the most technical mountains in the Philippines, garnered 9/9 rating. 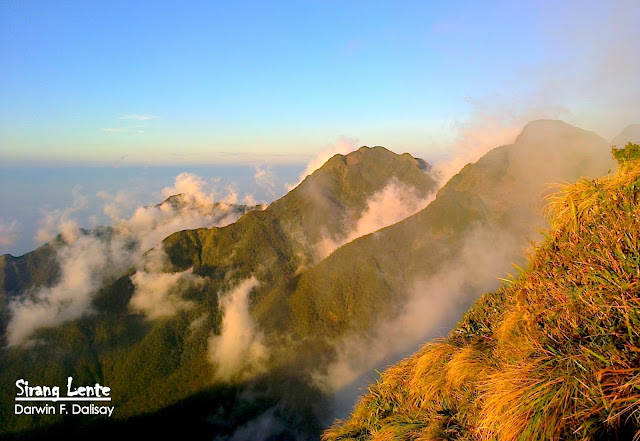 Sibuyan Island has unspoiled beauty, both flora and fauna. The island is surrounded by crystal clear waters which has an amazing underwater wealth, plus white sand beaches. This island is covered with relaxing green color coming from the trees and plants covering the entire island. 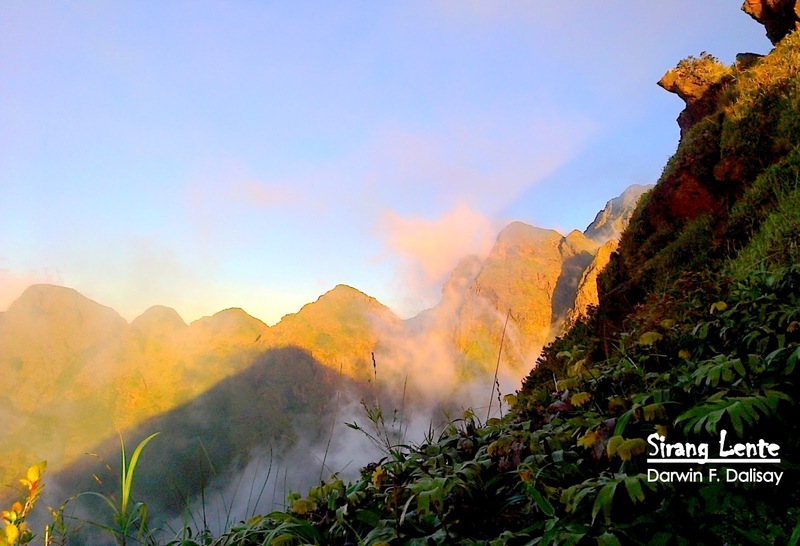 Sibuyan is the home of one of the cleanest river in the Philippines. During our first day, from the village to DENR, it was an uphill trail with river crossing. The trail is well established but has fork trails. Terrains are still untouched because it is being maintained by the locals and DENR. While taking the photo above, I got goose bumps for some reason. Taken at the bonsai area. Photos below were taken while on trail to Mayos Peak. Aside from the Knife Edge, Kiss the Wall is also one of the famous features of Mt. Guiting-guiting. It is a side wall of a huge boulder, for about a meter, which is a part of the trail that needs to be crossed. It is the most accessible but a challenging passage to the summit. Because it is a cliff hanging part, hiker will literally kiss the wall of the boulder while crossing this side. After kiss the wall, here’s the terrain to the summit and descending. Another feature of Mt. Guiting-guiting is the crash site (photo above). According to our guide, there's a plane crashed on this site. The pilot didn't saw the mountain because it was covered with thick fog. And the search and rescue operation focused to Mt. Halcon, another giant in Mindoro island. Today, there are metals scattered on the trail because some of the locals tried bringing it down for money. Before leaving the beautiful Sibuyan Island, while on the RoRo, I captured a gorgeous photo, where the saw tooth like knife edge is noticeable. The mountain was playing trick with my camera, it's hiding in the clouds every time that I point my camera to it. On EDSA, I rode in a bus bound for Batangas Port. At the port, I rode in a RoRo to Romblon, Romblon Port and another RoRo ride to Ambulong Port, in Sibuyan island. Chartered a tricycle to our guide's house.